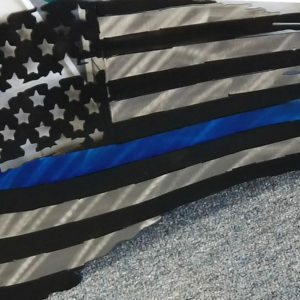 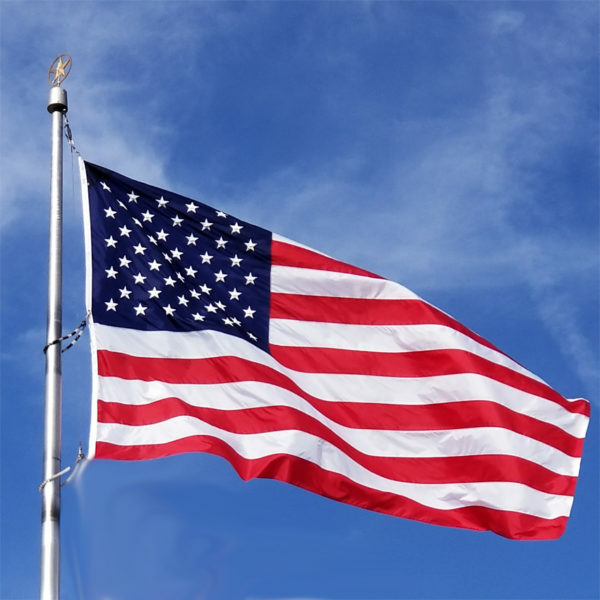 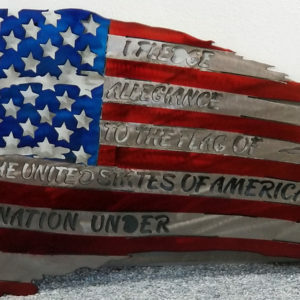 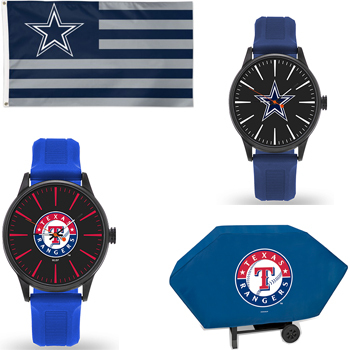 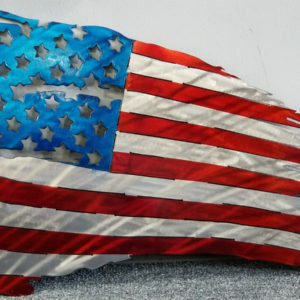 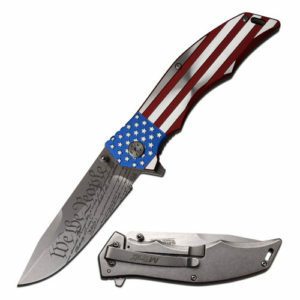 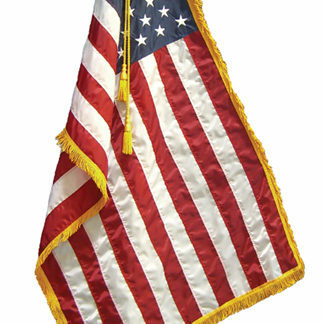 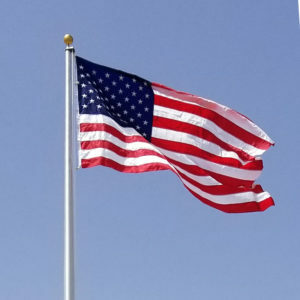 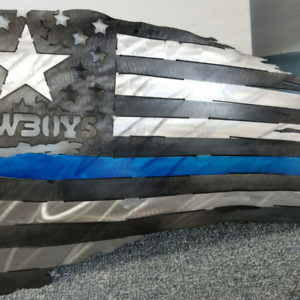 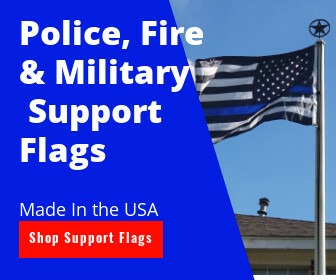 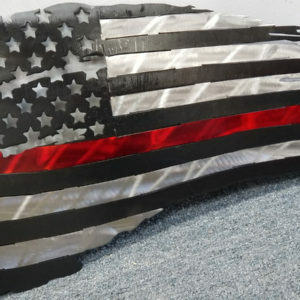 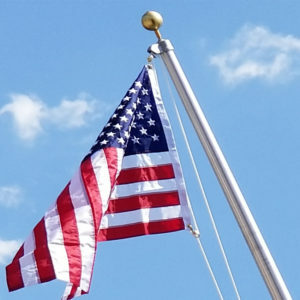 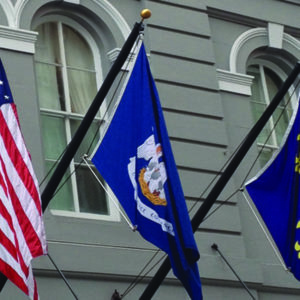 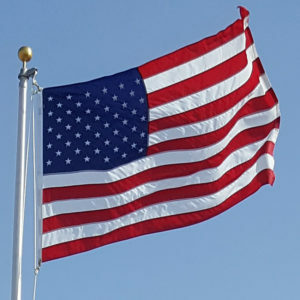 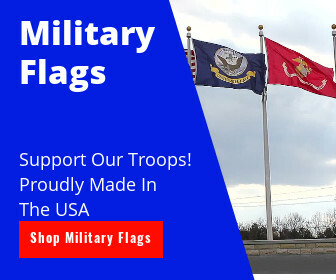 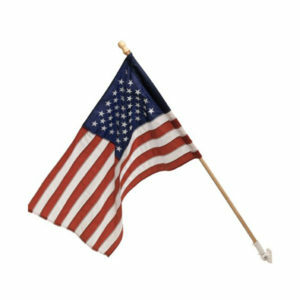 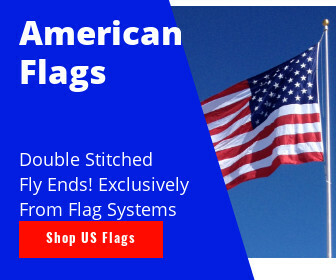 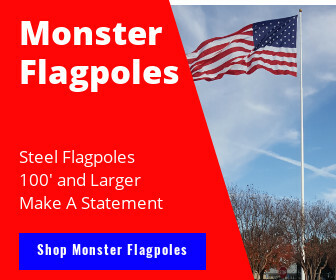 Thank you for making all of your Flag & Flagpole purchases from our online store. 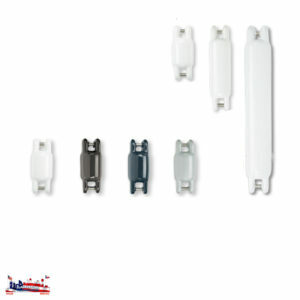 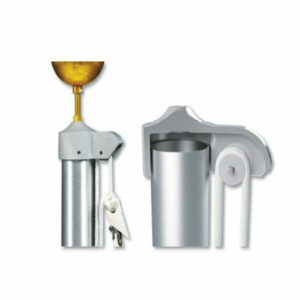 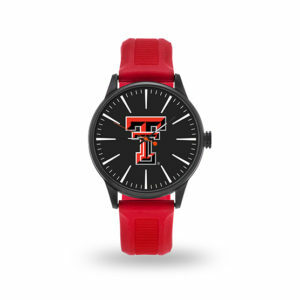 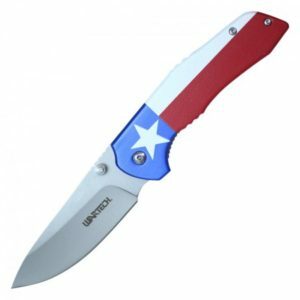 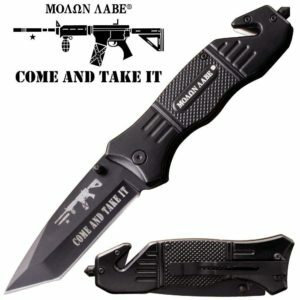 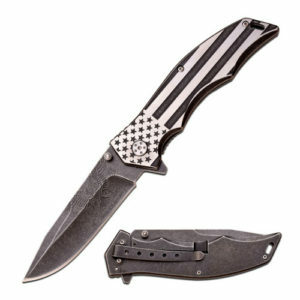 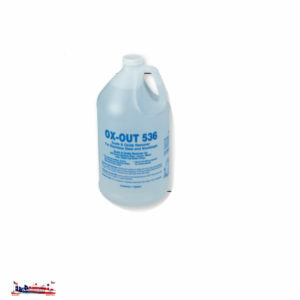 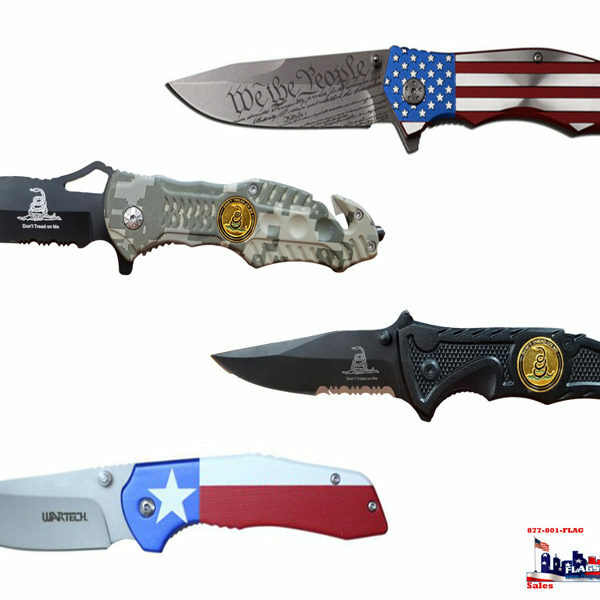 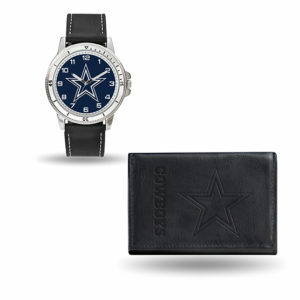 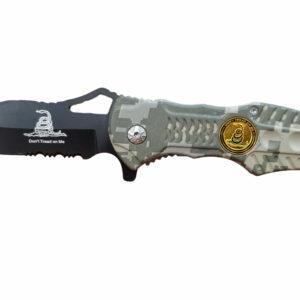 The majority of the products listed on here are also available in our Retail store. 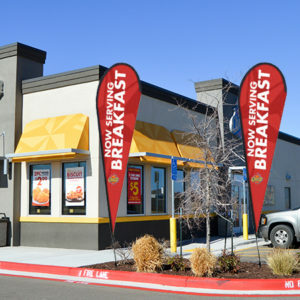 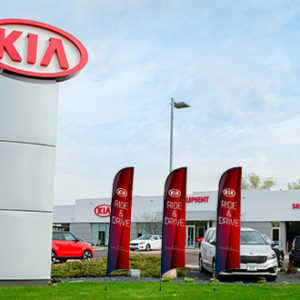 For directions to our store please click here. 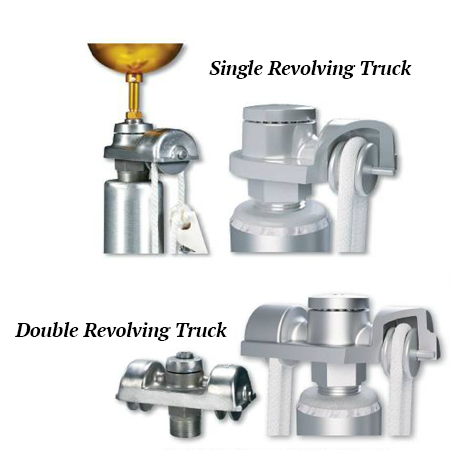 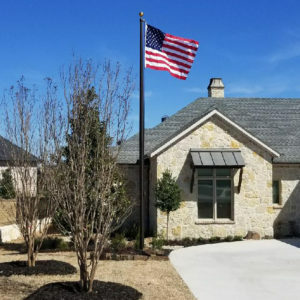 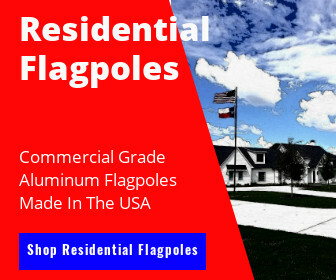 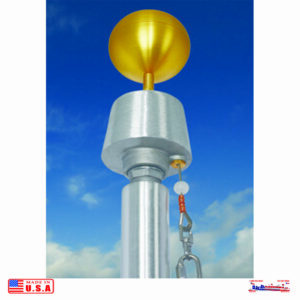 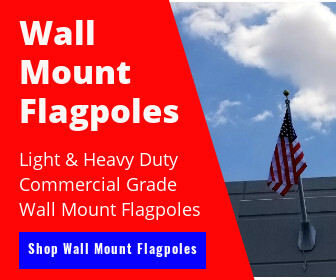 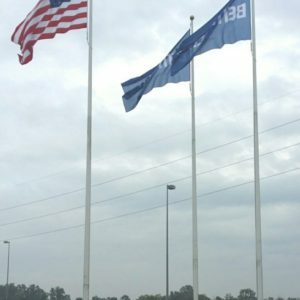 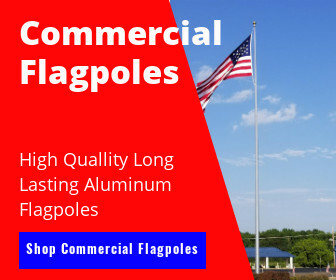 For information on flagpole installation, flagpole repair, flagpole relocation, flagpole removal or any of our other flagpole services please visit our service site where you can gather ideas, see other flagpole installations and learn a little about us and what we do by clicking here. 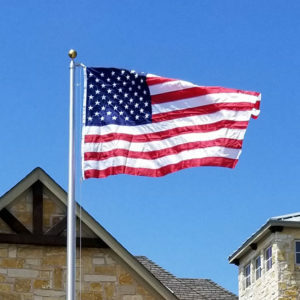 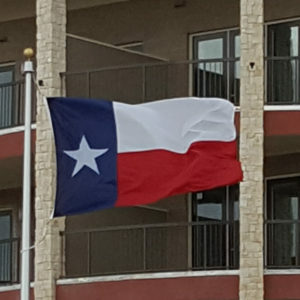 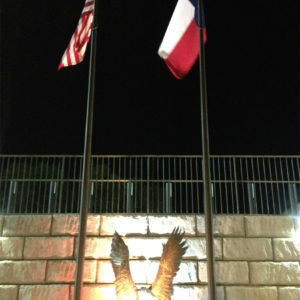 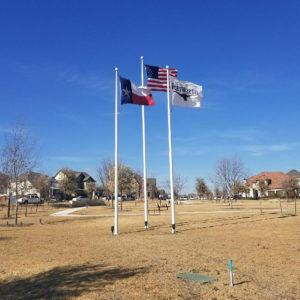 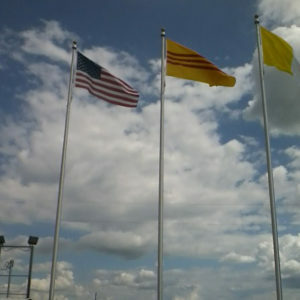 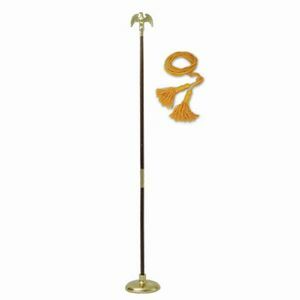 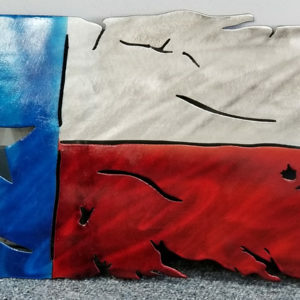 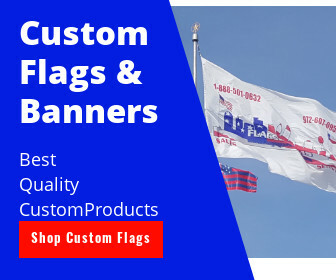 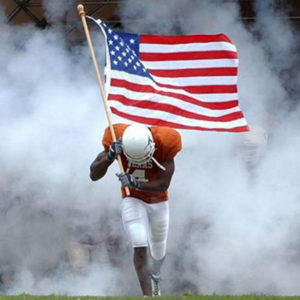 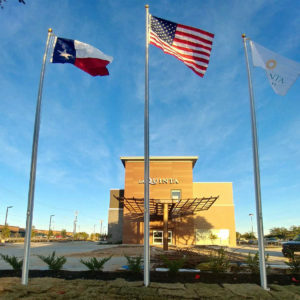 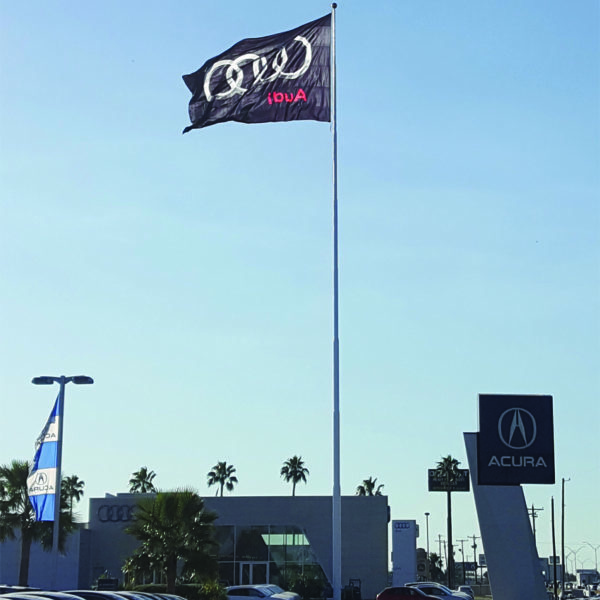 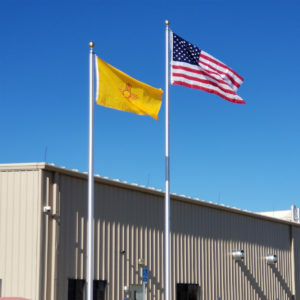 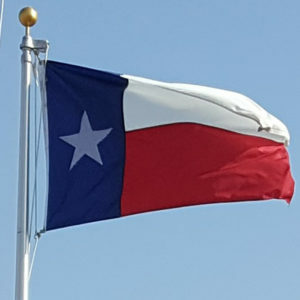 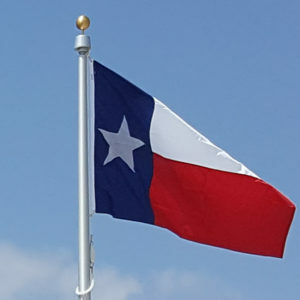 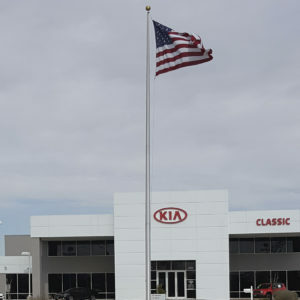 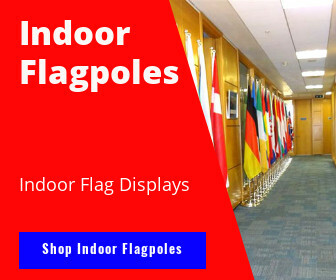 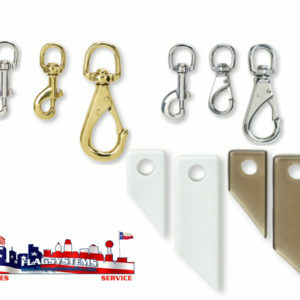 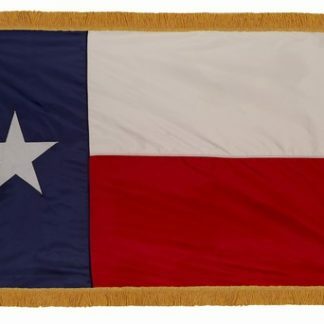 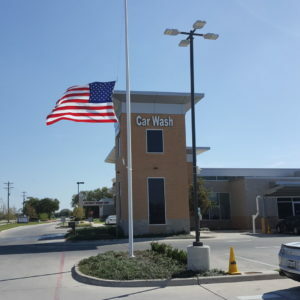 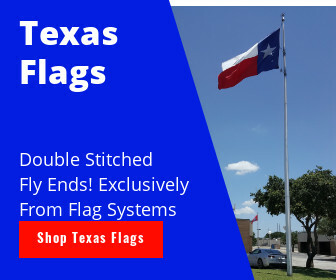 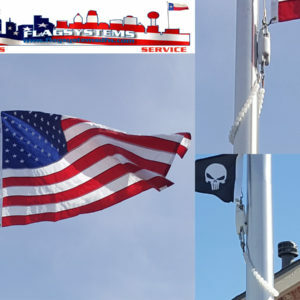 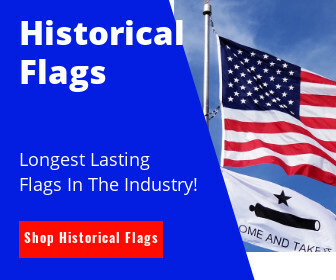 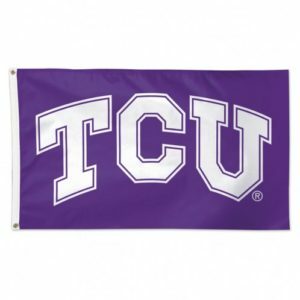 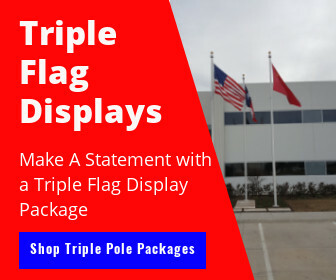 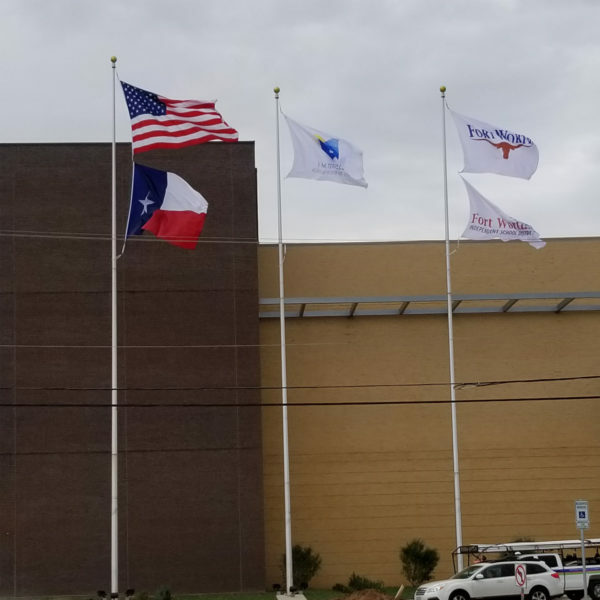 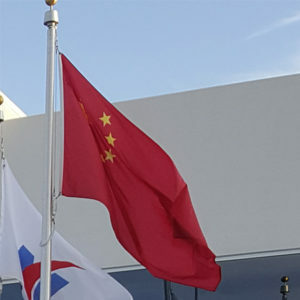 We are your One Stop Shop for Flags & Flagpoles in Dallas Ft. Worth.